The STAR Family Partnerships of Lexington Two Schools partners with Lexington County First Steps to strengthen families and empower parents as their children's first and most important teachers. 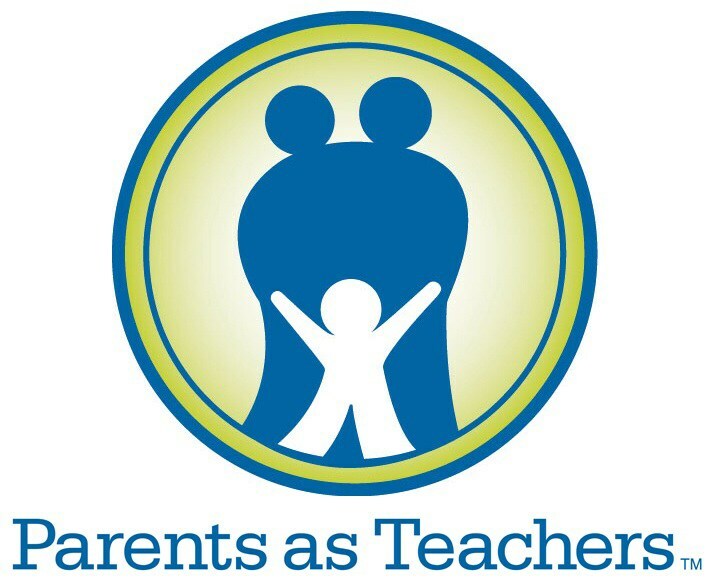 We have a staff of nationally certified Parents as Teachers Parent Educators who serve families with children prenatal through school entry. 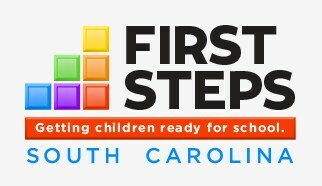 In collaboration with Lexington County First Steps, our community, and our Lexington Two school families, the STAR Family Partnership will prepare children to enter school ready to learn and strengthen connections between families and schools in order to empower our youngest learners to achieve success. Children are born to learn, and they learn the most from the people they love the most, their parents. Research shows that children's brains develop more in the first three years of life than at any other time. All parents want for their children to be successful. The STAR Family Partnership of Lexington Two partners with parents to build strong foundations for learning for their children. PAT Home Visits - Home visits are planned and provided based on your family's needs and may include the use of games, toys, books, and household items that are age-appropriate for your child. Helpful Information - Excellent handouts and discussions help answer your parenting and child development questions. Support - Support, encouragement, and assistance in connecting community resources are provided. Screenings - Screenings are used to monitor your child's development. Referrals are made when needed for hearing, vision, speech, and other areas of development. Playgroup - Parents and their children may be invited to join in weekly playgroups to make new friends and participate in enriching activities. 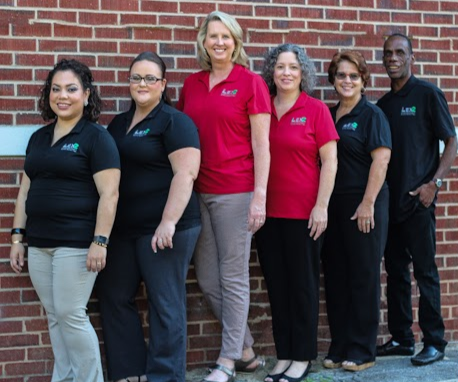 Group Connections - You will be invited to attend special STAR family events and various events within the Lexington Two Schools. Space is limited, so contact the STAR Family Partnership at 926-5743 for more information and to determine which parenting services best fit your family's needs. This program is free. Register at the school serving the attendance zone in which you live between the hours of 8:00-3:00 Monday through Friday. Child must be 4 years old on or before September 1, 2017. 4K Screenings will take place in May and June. Students will be accepted into the program based upon screening results. Please note that if your child currently attends a Lexington Two school, you are not required to register your student again to attend kindergarten or first grade. ﻿For more information, contact your school's main office or call (803) 926-5743.